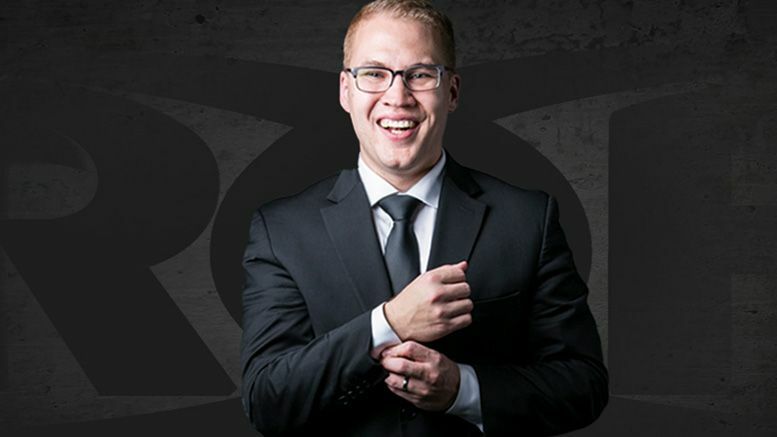 ROH has signed announcer Ian Riccaboni to a new multi-year contract! Ring of Honor means the world to me; the wrestlers, the crew, and the fans. We’re a family. I approached our office and producers about staying. They shared the same sentiment. I am excited to announce that I signed a mult-year deal to stay with ROH. Happy wrestling, indeed! Ian’s signing officially means he’ll be on commentary during Ring of Honor’s G1 Supercard show at Madison Square Garden in April. Happy to hear he’ll be sticking around for the next few years? Sound off in the comments.